Women with excess body fat, even if they have a healthy BMI, could still have an elevated breast cancer risk, an international study has found. The researchers, from the Weill Cornell Medical College, set out to investigate the association between body fat and breast cancer risk in women with healthy BMI. The research, an ad hoc secondary analysis of the Women’s Health Initiative (WHI) clinical trial and observational study cohorts, was restricted to postmenopausal participants with a BMI ranging from 18.5 to 24.9. Women aged 50 to 79 years were enrolled from October 1, 1993, through December 31, 1998. Of these, 3460 participants underwent body fat measurement with dual-energy X-ray absorptiometry (DXA) at three US designated centres with follow-up. At a median follow-up of 16 years (range, 9-20 years), 182 incident breast cancers had been ascertained, and 146 were ER positive. Follow-up was complete on September 30, 2016, and data from October 1, 1993, through September 30, 2016, was analysed August 2, 2017, through August 21, 2018. Body fat levels were measured at baseline and years one, three, six and nine. 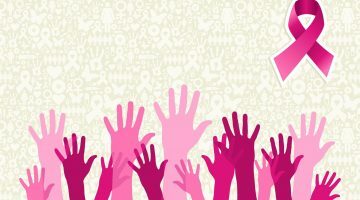 “Among the 3460 women included in the analysis (mean [SD] age, 63.6 [7.6] years), multivariable-adjusted hazard ratios for the risk of invasive breast cancer were 1.89 (95% CI, 1.21-2.95) for the highest quartile of whole-body fat and 1.88 (95% CI, 1.18-2.98) for the highest quartile of trunk fat mass,” the researchers write. “The corresponding adjusted hazard ratios for ER-positive breast cancer were 2.21 (95% CI, 1.23-3.67) and 1.98 (95% CI, 1.18-3.31), respectively. Similar positive associations were observed for serial DXA measurements in time-dependent covariate analyses. 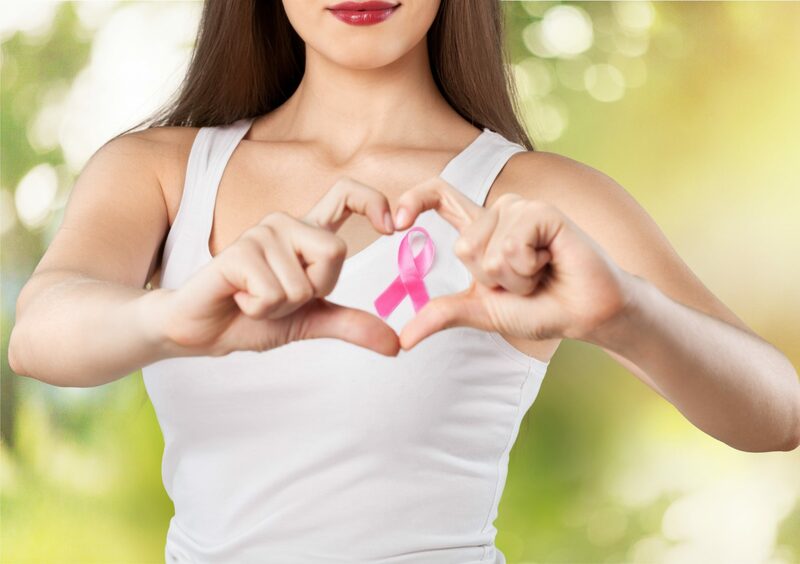 The researchers concluded that in postmenopausal women with normal BMI, relatively high body fat levels were still associated with a raised risk of invasive breast cancer. They were also associated with altered levels of circulating metabolic and inflammatory factors. Next How much sleep is too much?